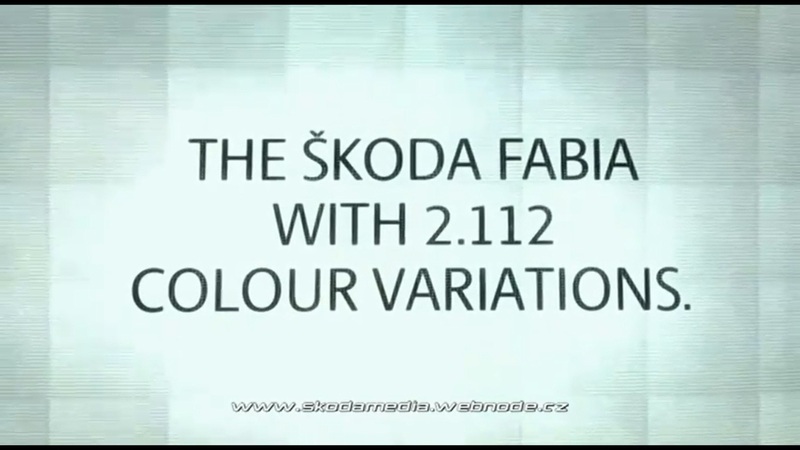 Skoda has unveiled a new advertisement "Colors Media" which also has a website www.skodamedia.cz . As per the website, the Skoda Fabia will be unveiled in various dual colors in which the roof and wheels would be colored differently, similar to Mini Cooper. Have a look at the Video to get more info in details.